Winning the FA Cup on Saturday will have absolutely no bearing on whether or not Antonio Conte sticks around as Chelsea manager. In that sense, the "oldest cup competition in the world" is even less relevant than usual, which doesn't mean it was a fruitless exercise. 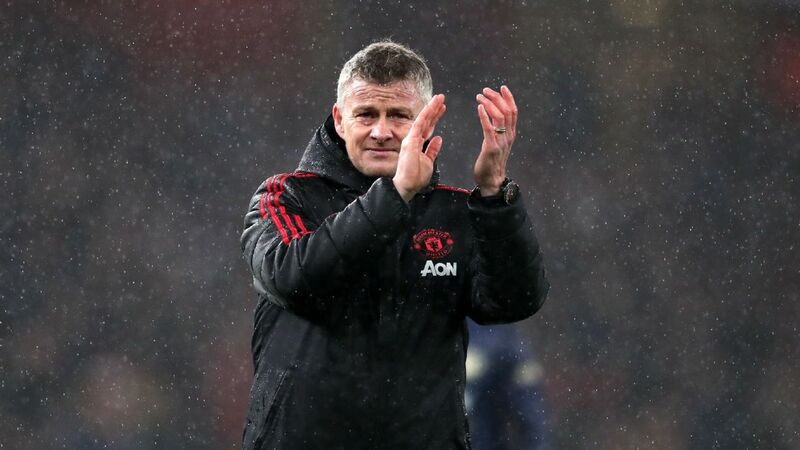 We learned something, too, getting further confirmation that he can match tactical wits in a war of attrition against almost anyone and come out on top, especially if his team gets the early goal, which they did. Jose Mourinho twisted himself into a pretzel of backhanded compliments after the match. First he complimented Chelsea, because it's about winning and then saying that "only one team tried to play football" (his team, obviously) and that he'd love to know what the media would have said if United had played (or not played, in this case) the way Conte had his team play. I can't speak for the "media" as a whole, but if that had been Marcus Rashford winning and converting a penalty early on, and then United parking the bus while looking to play on the counterattack, I'd have said: "Well done. You played to your strengths and your plan worked." Good football doesn't necessarily mean attacking football or entertaining football. It is football that works and does what it is supposed to do: create as many good chances as possible while conceding as few good chances as possible. 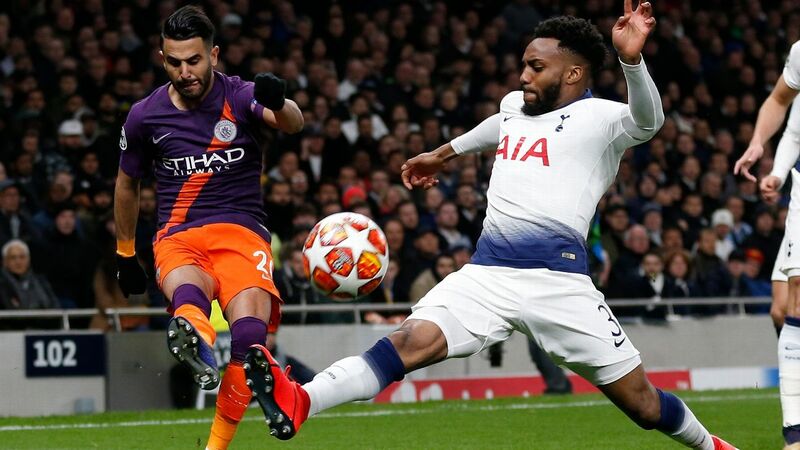 The reason I, like many others, was so effusive in praise for Manchester City is that they created a ton while conceding little and achieved tremendous results along the way. 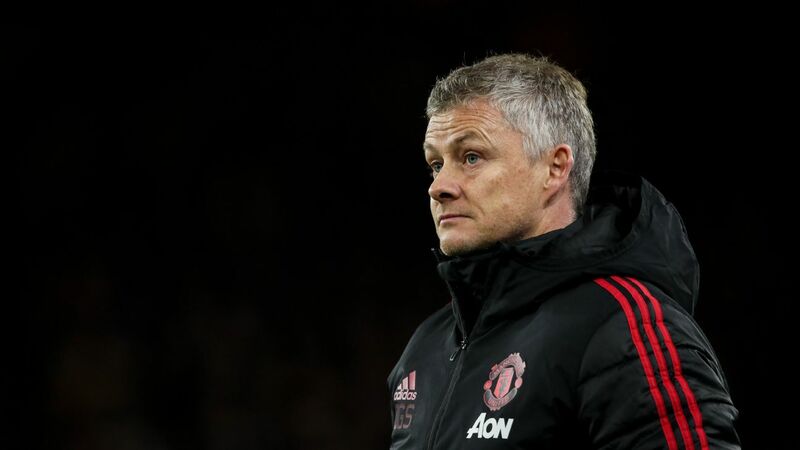 Manchester United have finished second under Jose Mourinho this season, and that's progress, but they've also turned in some unbelievably turgid performances at times (Sevilla being Exhibit A), which is why Mourinho has been criticised at times. Mourinho did what Mourinho does after a high-profile defeat, lashing out at others and offering backhanded compliments to Chelsea. Chelsea went into lock-down mode a little early, and against a different team, one that is comfortable in possession in the final third and doesn't do the bulk of its scoring on transitions and counters, might have paid a higher price for it. 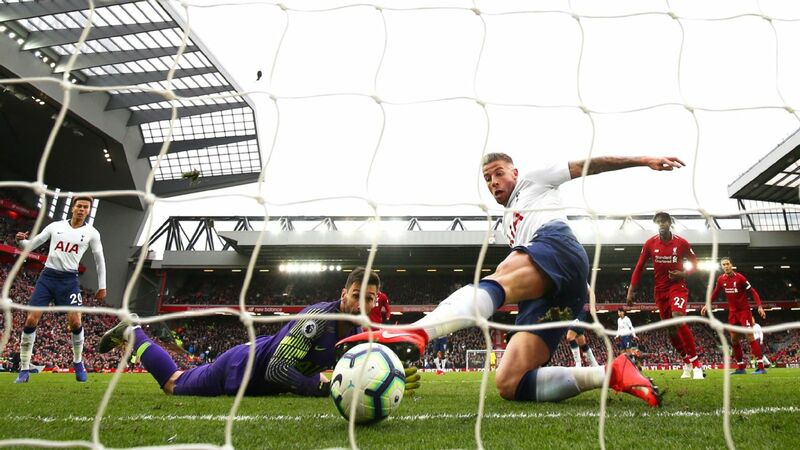 As it happened, with Romelu Lukaku on the bench -- by the way, the whole "he says he isn't fit" thing from Mourinho was befuddling: how about sticking up for your star striker who scored 27 goals this season? -- and with Alexis Sanchez having an off day, it was always going to be hard to break down Chelsea. United did create chances and on a different day might have equalized. They did not. That's football. Mourinho can't blame Conte for opting to play on the counter, not when he contributed to United's own first-half woes by deputizing Ander Herrera to man-mark Eden Hazard. 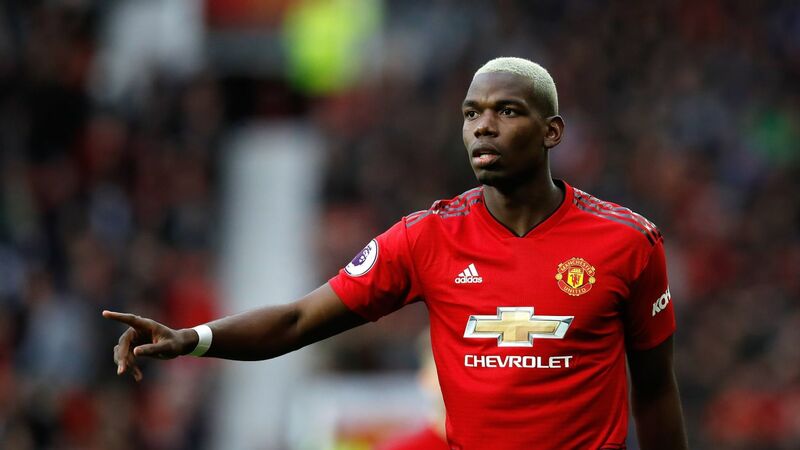 It may have worked in the past, but against a three-man midfield, it simply meant Nemanja Matic and Paul Pogba were a man down in the middle of the park. As ever, there's a middle ground when it comes to United. There has been evident progress since Mourinho's arrival and it goes beyond the silverware he has won. Equally, he's not where he'd like to be -- or where many of us expected him to be -- after two years. Not so much in terms of results, but in terms of building a side that plays the way he wants them to play. He will need to remedy that this summer. What's next for Conte and Chelsea? Conte's future looks like a game of chicken, with neither side wanting to blink first. 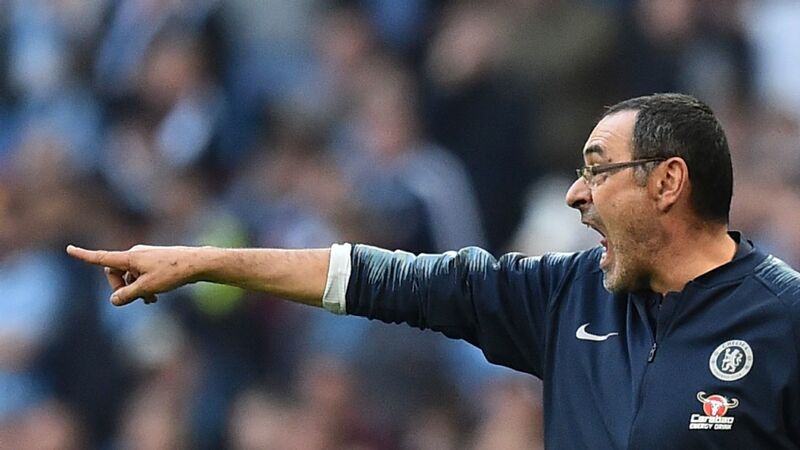 If Chelsea sack him, they need to pay up the final year of his contract: that will cost them north of $10 million. For a club that received no Champions League revenue a year ago and won't be getting any next year, it matters because those are funds that would otherwise go to strengthening the team. Equally, if he resigns, he leaves that money on the table. If Conte found another club at which to land, one that would pay him a comparable amount, then it would be less of an issue. But that hasn't happened yet, and equally, his people need to be careful about pitching for other jobs since he's still under contract. Compounding matters is the fact that this is a fraught time on the Chelsea end. Roman Abramovich's visa has expired and as of right now, it has not yet been renewed by British authorities. There is no indication whether it's a technicality, he's a victim of Anglo-Russian relations or if it will all get sorted soon, but clearly not being physically present complicates matters. Another person who isn't physically present is Chelsea's director of football, because the club haven't had one since Michael Emenalo's departure just before Christmas. None of these hurdles are insurmountable, although they do make everything that little bit more difficult. Could inertia set in and Conte stick around? It's unlikely, but perhaps that scenario is not as far-fetched as it may initially sound. Conte's relationship with some members of the squad isn't great (witness Willian's Instagram feed) but the ones with which he's fallen out aren't the guys who are likely to play a big part in Chelsea's future. If anything, they're pawns who could be sold to finance a summer transfer campaign. Conte has the support of the bulk of the fans, and not even his harshest critic would suggest that if he sticks around, he'll simply mail it in: it's just not in his nature to do so. 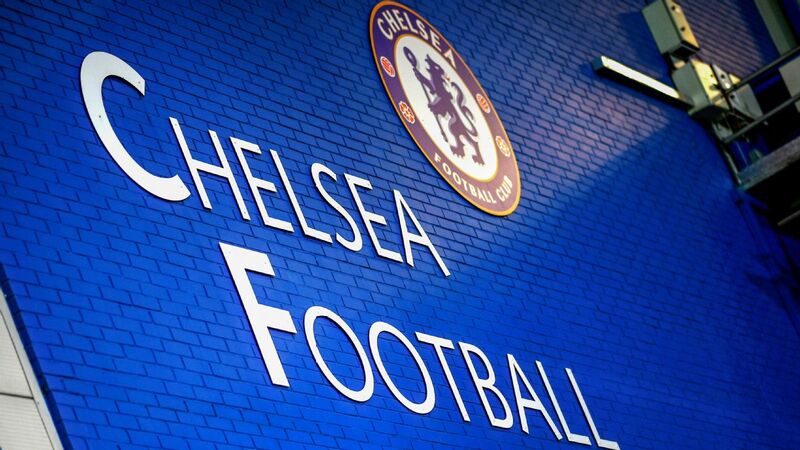 Unless Chelsea have a master plan they've kept totally under wraps rather than rushing into an appointment and chucking money at the transfer market, without the filter of a director of football, perhaps it makes sense to wait a year and do it right. 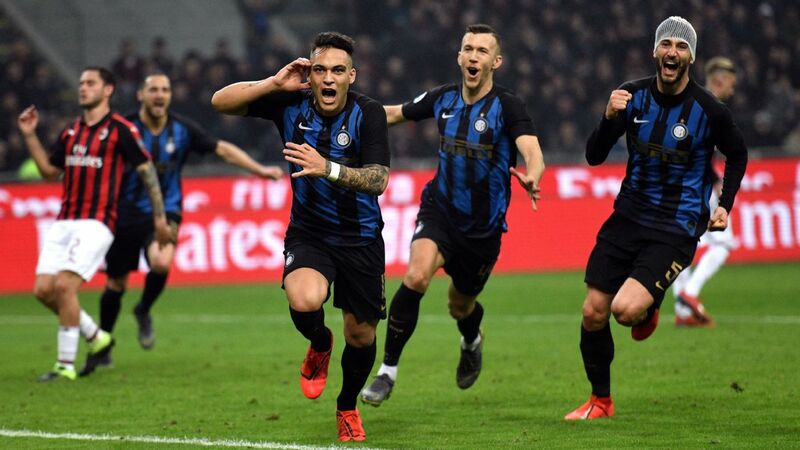 Inter captured fourth place -- and a return to the Champions League for the first time since 2012 -- in the most dramatic way, twice coming from behind to win 3-2 away to Lazio. They were outplayed by an injury-weakened opponent for much of the game, and at 2-1 down with 12 minutes to go, it looked all over. 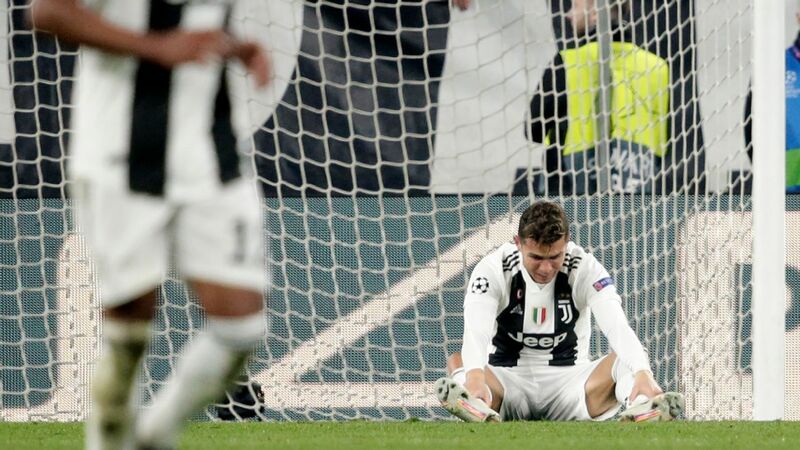 Then Stefan De Vrij (who, of course, is joining Inter on a free transfer in the summer) gave away a penalty, which Mauro Icardi converted before Matias Vecino flicked home the winning header. In other circumstances, the De Vrij situation would have looked sinister, but it's as much a reflection of the modern game as anything else. Deals are done well in advance and the only question is whether to make them public. Had this not been announced, it would still have leaked. And even if it didn't, when he showed up at Inter in the summer folks would cycle back to the penalty he gave away. In my opinion, it's a non-story. If De Vrij had wanted to favour his new club, there were plenty of other occasions to do it. On this one, he simply mistimed a tackle he had to make. He was an utmost professional until the end, much like Nico Kovac, who robbed his future club Bayern of the German Cup just 24 hours earlier. Needless to say, this is huge for Inter. They gambled in the summer by hanging on to their sellable assets (Ivan Perisic, Marcelo Brozovic, Icardi) and appointing Luciano Spalletti. The football wasn't always great, and Spalletti (at least for now) didn't prove to be the savant some had hoped he would be, but in the end, they got over the line. Now, the challenge is building on it and being ready for Europe. As for Lazio, you feel for them. This has been an incredible season and you're left to wonder what might have been if not for those late season injuries to Ciro Immobile and Luis Alberto. De Vrij likely won't be the only one to depart -- Sergej Milinkovic-Savic has plenty of suitors -- but it's critical that whatever money comes in be reinvested wisely. Niko Kovac might not be great for Bayern in the long run, but he showed he can win the big game when asked. I have no idea if Niko Kovac is ready to manage Bayern for the simple reason that I'm not sure anybody is ready to take over the Bavarians right now. 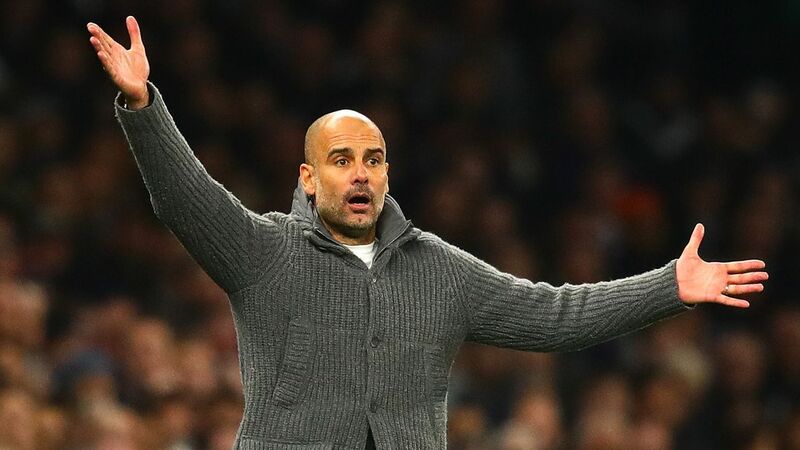 After all, this is a club still marked by the Pep Guardiola Era two seasons after his departure, where there are no fewer than 16 or 17 starter-calibre players who expect to play, where expectations are sky-high and where there are two, sometimes conflicting, bosses at the very top. Kovac needed the rub of the green against his future club, but then so does everybody when they play Bayern. His opponents hit the woodwork several times and had a strong penalty appeal turned down (even after VAR). But the fact that Eintracht were right there to take advantage of the breaks, and that he was in no way fazed by the occasion, speaks volumes. As for Bayern, between this and the semifinal with Real Madrid, their season ends with a whimper. 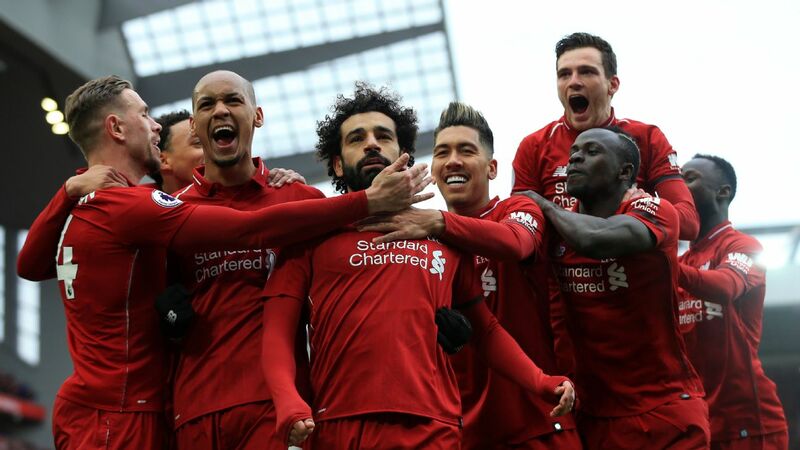 It's not as if they didn't do enough to succeed in both clashes; it's just that the bar has been set so high that anything other than tangible trophies feels a little empty. Even when you win the league by 21 points. 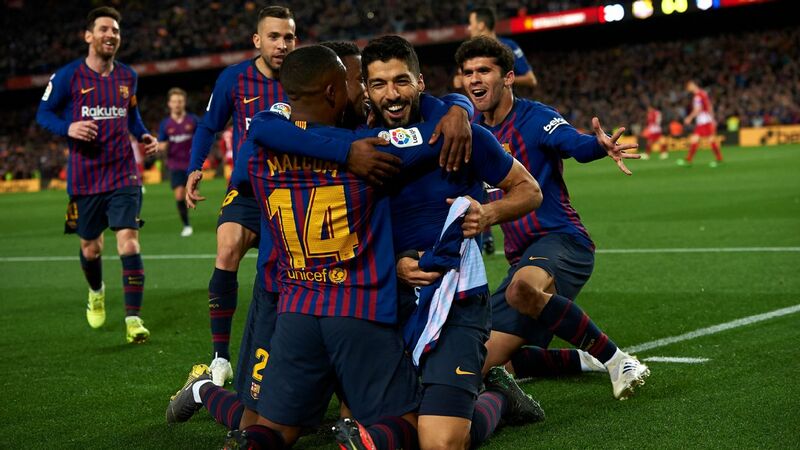 Philippe Coutinho scored a peach of a goal as Barcelona downed Real Sociedad, but it was all about Andres Iniesta on Sunday as he played his final for the club he joined as a kid 21 years ago. 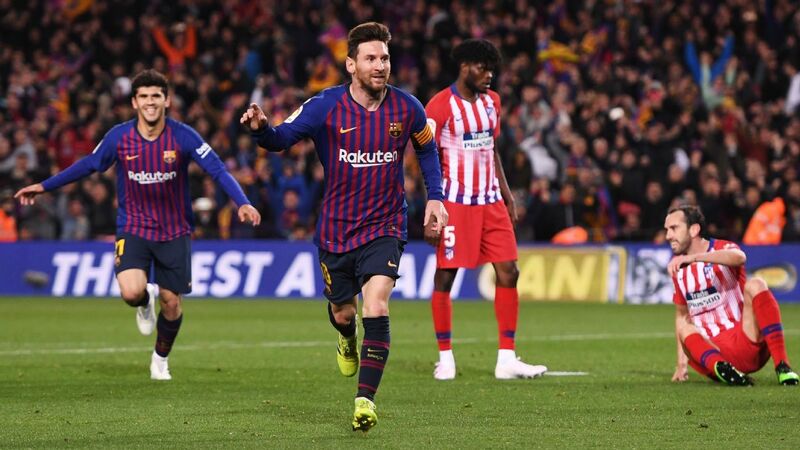 Nine La Liga titles, six Copas del Rey, four Champions Leagues, two European Championships and a World Cup -- scoring the winner in the final, no less -- speak for themselves. My own Iniesta memory is that of a late scout who raved about him ever since he saw him at a very young age. He'd regularly moan that Iniesta deserved more playing time as a youngster and would lambast Frank Rijkaard for not using him more. It seems weird today, given that future superstars are anointed early, but Iniesta did not become a regular starter until he was 22. With hindsight, you wonder if perhaps being brought along slowly didn't contribute to his success. I'm going to sit on the fence here, but there is no question he belongs in the Spanish G.O.A.T. conversation. The day before Iniesta, Gigi Buffon also made his farewells. After 16 years at Juventus with nine league titles, four Italian Cups and, of course, the 2006 World Cup, the unimportant 2-1 win over Verona was his final game. In his case, there's a little more mystery over his future, which he says will become clearer this week. Until recently, Buffon was determined to retire at the end of the campaign. In fact, Juventus president Andrea Agnelli had made an offer whereby he'd be fast-tracked into some sort of front-office role at the club after a period of apprenticeship. He may yet go down that road, but he also revealed there were other opportunities. What appears certain is that if he does continue playing, it won't be in Italy and it won't be (his words) at a lesser club. Media speculation has linked him with Real Madrid, Paris Saint-Germain and Liverpool (though there are strong counterarguments to each), with perhaps the most fascinating tale sending him to Argentina to play for Boca Juniors. All will be revealed really soon. Personally, I dig the romantic idea of him playing his final years at Diego Maradona's old club and experiencing a Superclasico against River Plate. Thomas Tuchel faced the press for the first time as manager of Paris Saint-Germain, just 24 hours after Unai Emery's final game in charge. He was asked the predictable questions. Neymar? "He's an artist ... exceptional ... any artist gets treated accordingly!" Transfers, and implicitly the threat of a financial fair play-motivated freeze? "If the transfer window closed today, I would be very happy: I am confident in those who built this squad." Philosophy? "When Pep [Guardiola] worked in Barcelona, he introduced a particular mindset and that is what I want to create here." Buffon? "I do not want to start speculation ... he is an incredible personality and has had an exceptional career." All in all, Tuchel said what you'd expect. But how all of this plays out in the real world, remains to be seen. I'm a Tuchelista, through and through. This club, at this time, does not seem a natural fit. I hope he proves me wrong. How will Real line up vs. Liverpool? 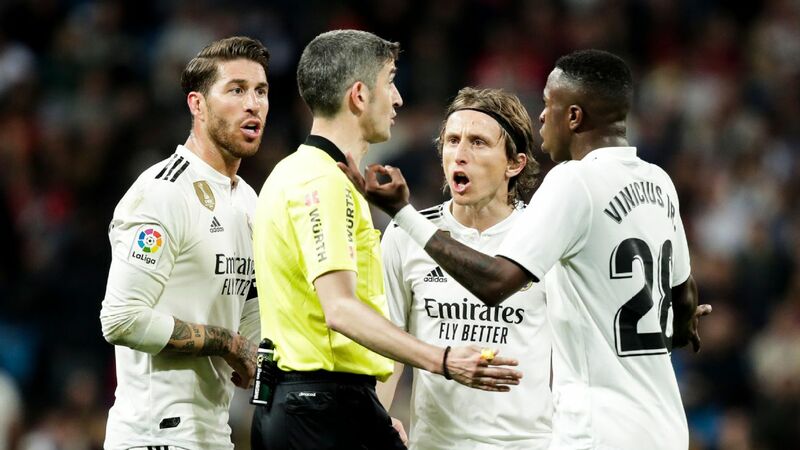 Real Madrid's trip to Villarreal was meant to be a general tuneup ahead of the Champions League final with the added novelty of Luca Zidane, the manager's other son (Enzo made his debut last year in the Copa del Rey), getting his first taste of the big time. Assuming Keylor Navas returns between the sticks, which is a given, Saturday's lineup offers a hint of what could come in Kiev. 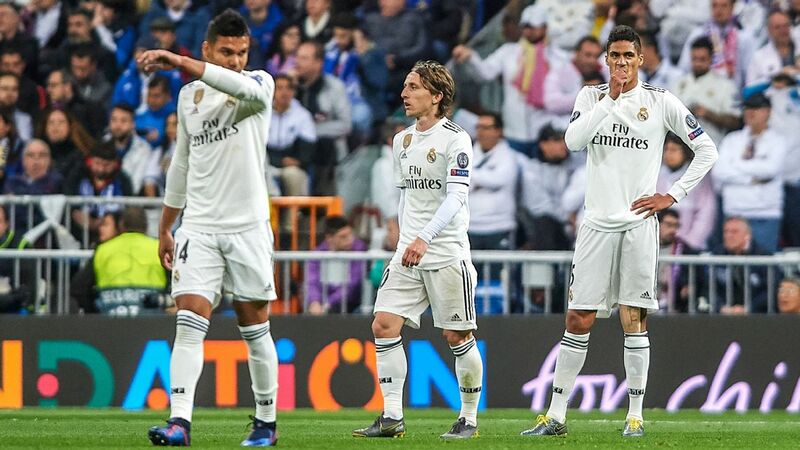 It would mean no surprises in the back four, with Casemiro joining Toni Kroos and Luka Modric in midfield and Isco behind Gareth Bale and Cristiano Ronaldo. 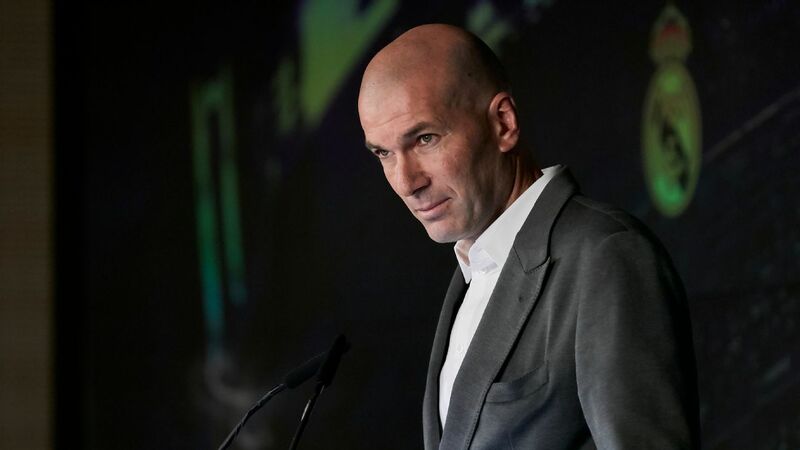 It could all change, of course -- heck, nobody has more options in the final third than Zidane -- but it's a testament to Bale's sparkling form in the final stages of the season. The fact that Paolo Guerrero, Peru's captain and top goal scorer, will miss the World Cup is frankly a travesty, and it's good that FIFPro and others have gotten involved. In a nutshell, for those who don't recall, Guerrero tested positive for benzoylecgonine (a metabolite of cocaine) last October. 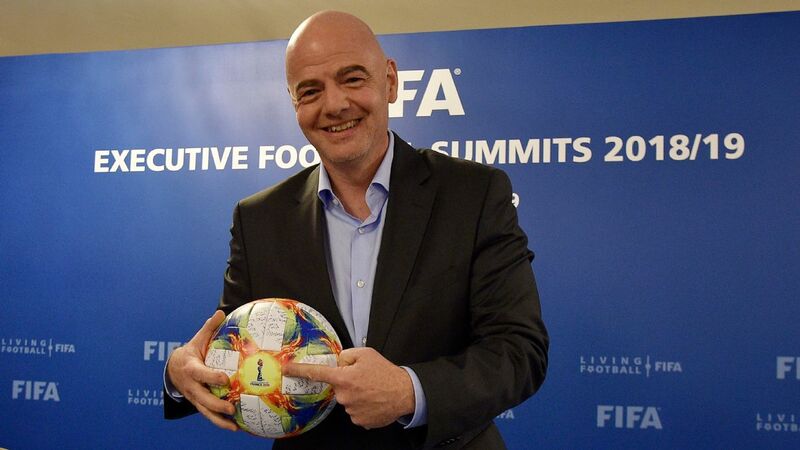 He argued that it came from drinking contaminated tea, and after initially banning him for 12 months, FIFA reduced the ban to six. The World Anti-Doping Agency (WADA) appealed FIFA's decision and the case went to the Court of Arbitration for Sport (CAS), who extended the ban to 14 months. Now CAS agreed with FIFA that Guerrero wasn't trying to enhance his performance, but they say he bears "some fault or negligence even if it was not significant" basically because he should have been more careful. And because current FIFA rules say that in such cases the ban should be between one and two years, they opted for 14 months. WADA, no doubt, are happy. After all, when you're a hammer, you treat everything like a nail. But there's common sense here, too. Treating cocaine the same way you treat steroids or EPO is just silly. It may be illegal and bad for you, but it is not a performance-enhancing drug and there is no case of anyone using it for that purpose. This article goes into the issue in detail if you're interested in the subject. In the meantime, you have a guy who has already served a six-and-a-half month ban who will miss out on his first, last and only World Cup not because he was trying to cheat, as CAS and FIFA found, but because he was careless (albeit in a "not significant" way, as CAS says) about drinking a cup of tea. You may have noticed that for the past two years I've run something called #BasDostWatch. 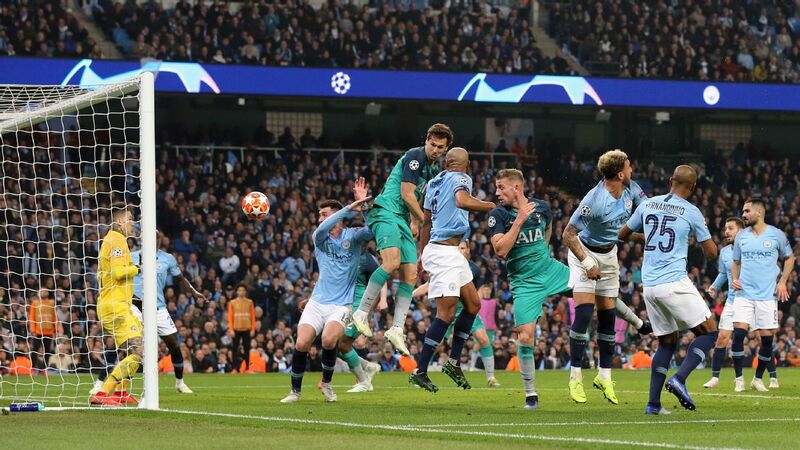 It started as a bit of an inside joke and turned into a bit of a tradition, helped along by the fact that Dost himself could not stop scoring. It was a way to celebrate a player who, as much as anyone, got the very best out of a limited and unconventional skill set, making the most of his brains, work-rate and heft. 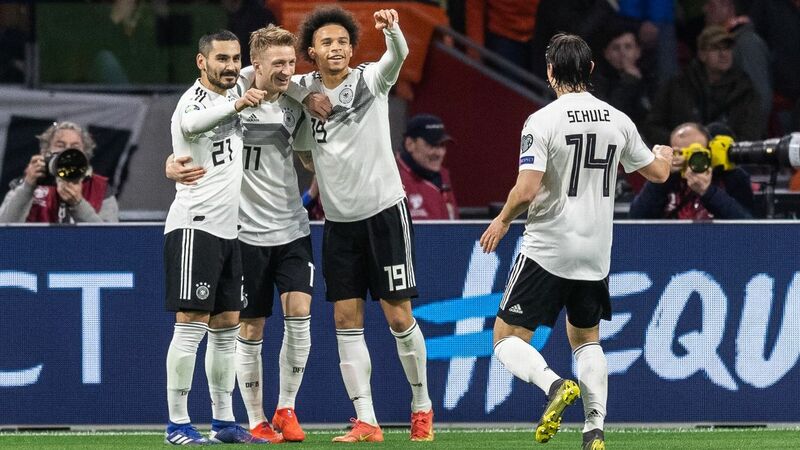 But like his Sporting teammates, Dost had a wretched end of the season after a group of masked men, possibly club Ultras, burst into the training ground and beat him up, along with a number of teammates. It's a sinister tale involving a divided fan base and a controversial club president and you can read more about it here. I wish #BasDostWatch could end on a happier note. (Sporting lost the Cup final to Desportivo das Aves to add insult to injury.). Most of all, I wish this is the last we hear of this criminal nonsense, unless it's to hear that the armed thugs who did this are brought to justice. Monday Musings, in its current version, is going on holiday for the summer. Catch you all in August.